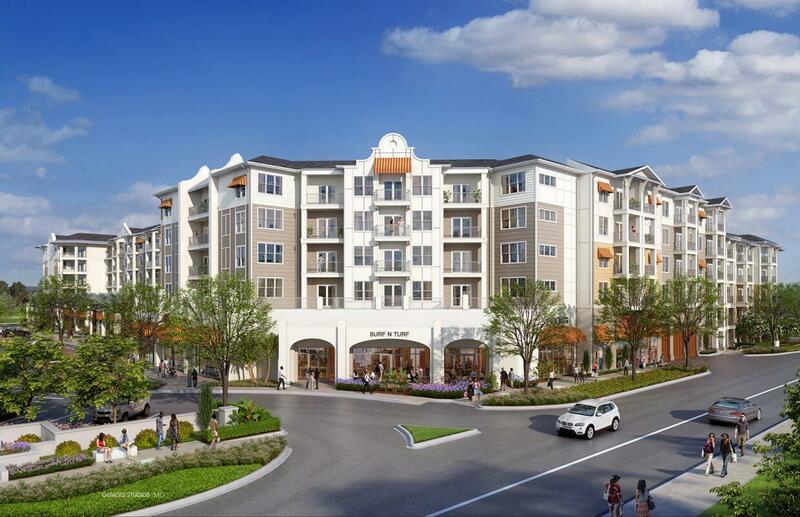 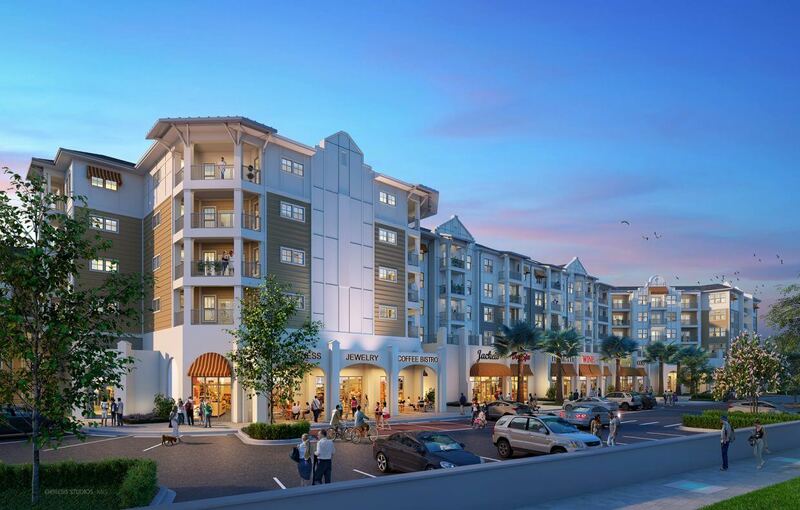 400 North is Maitland’s newest luxury living experience. 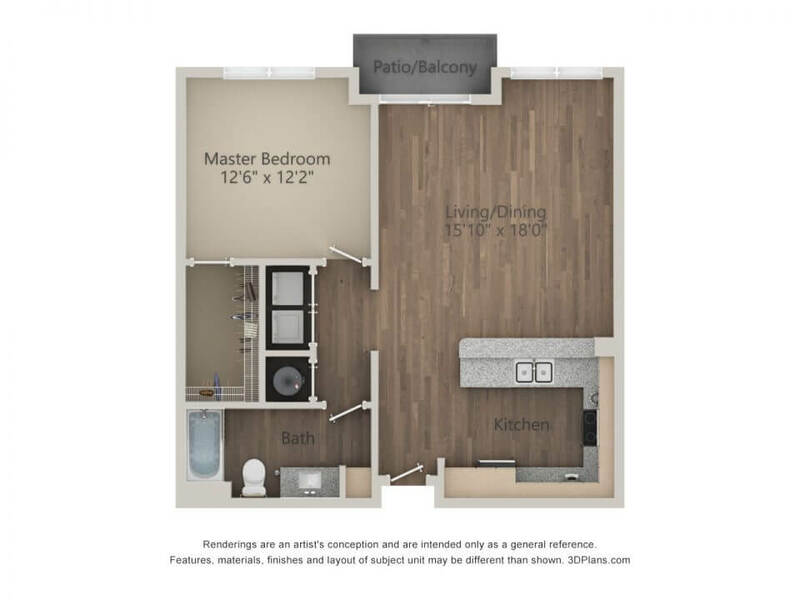 Imagine coming home to brand new maintenance-free living which affords you the time to enjoy the community amenities and area conveniences at your doorstep. 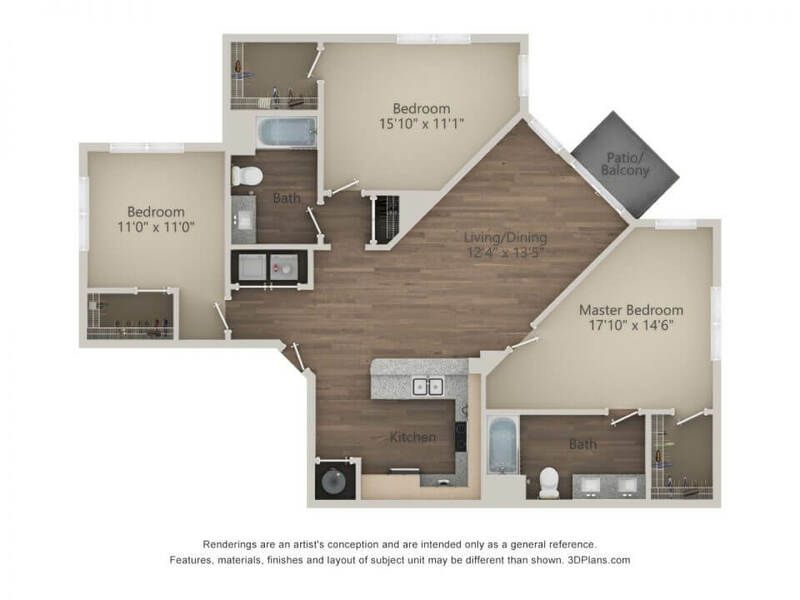 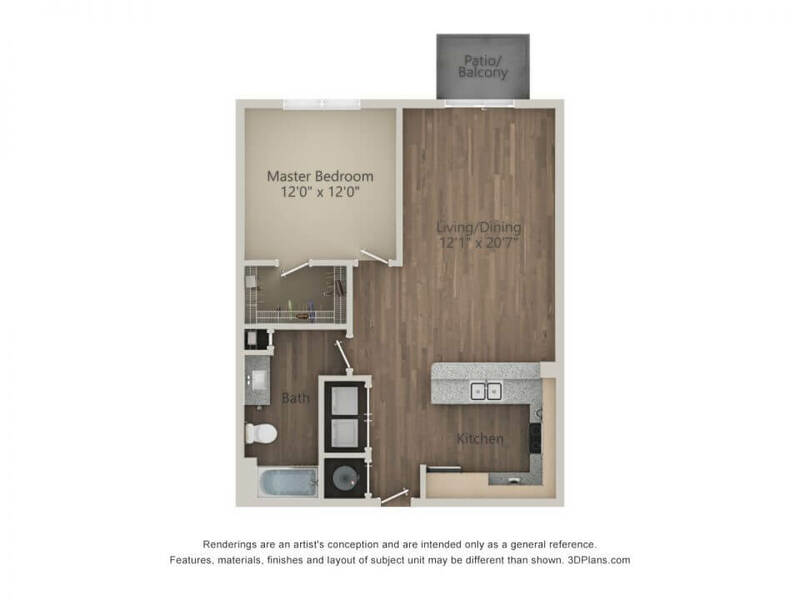 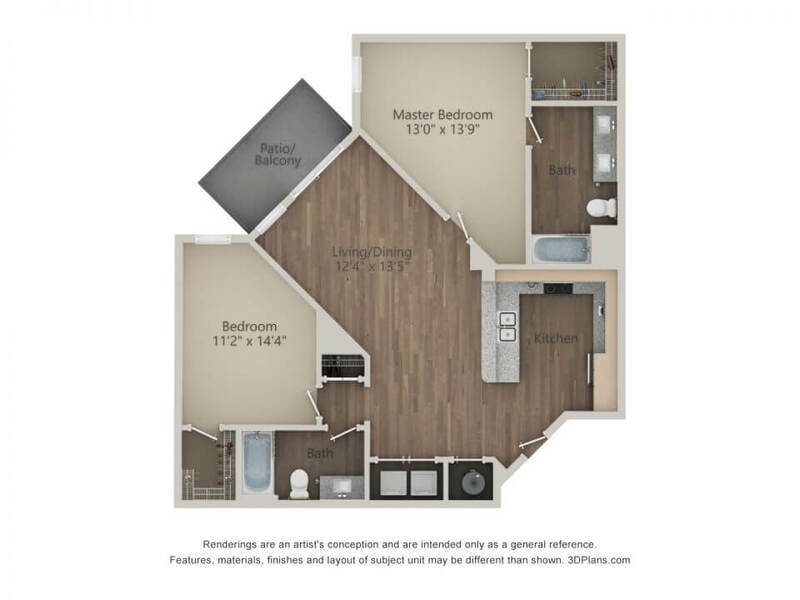 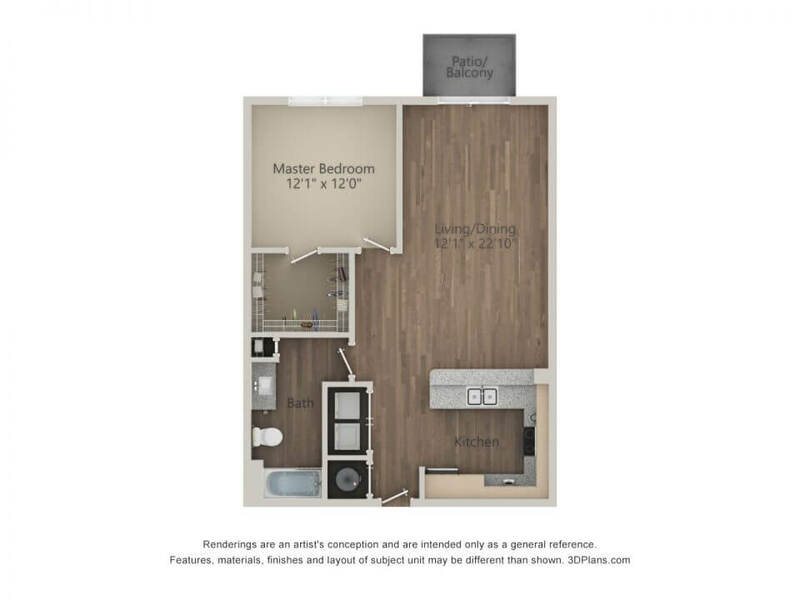 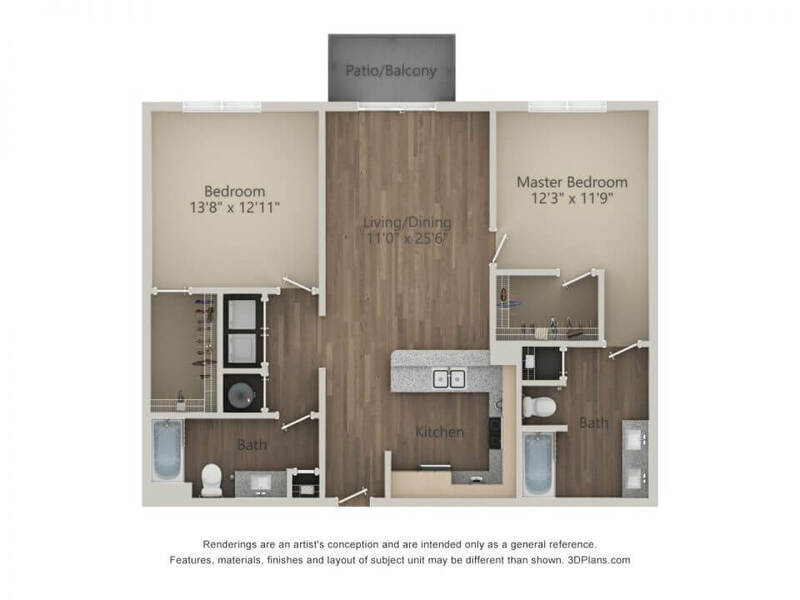 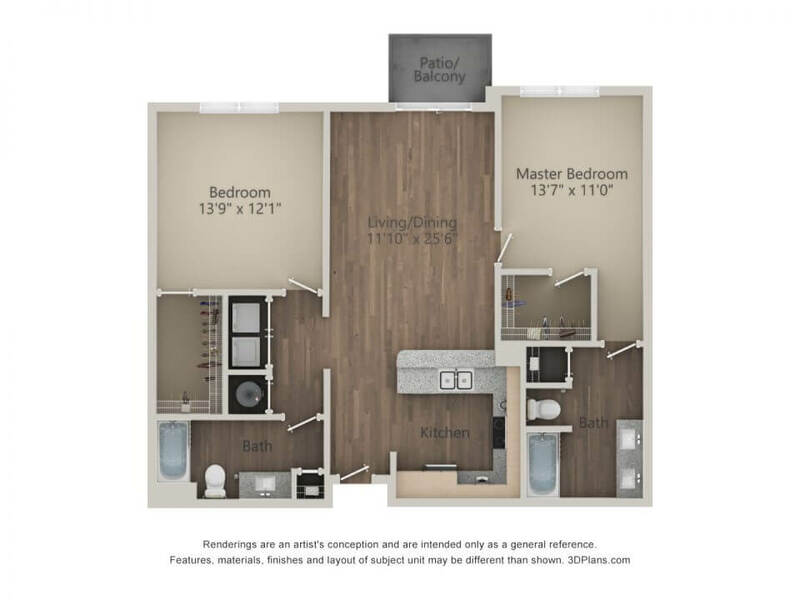 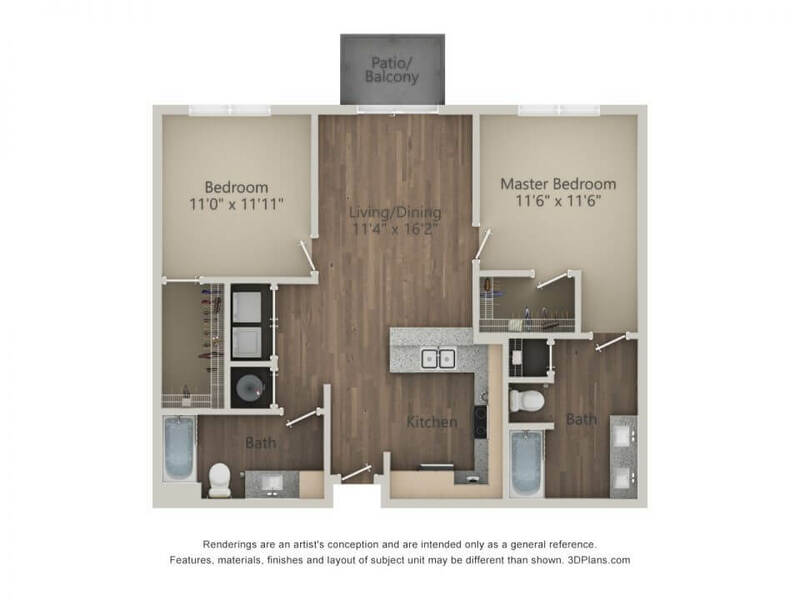 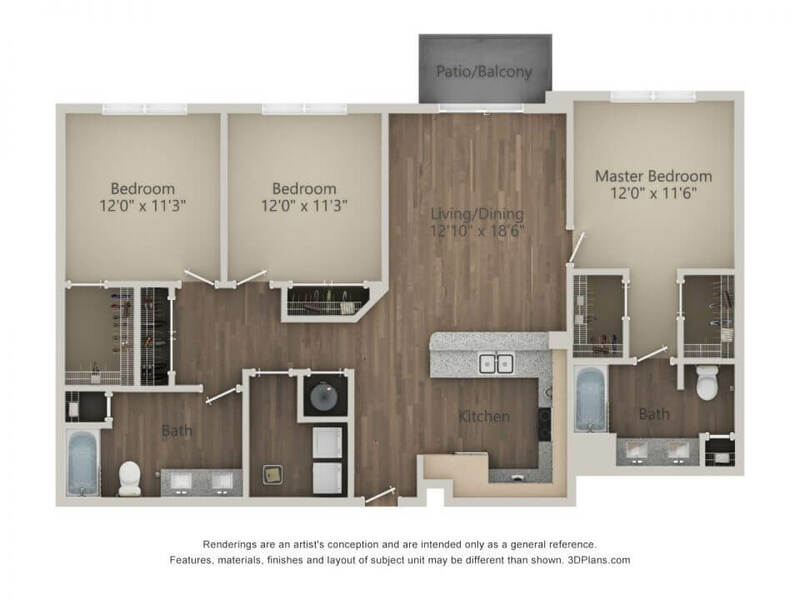 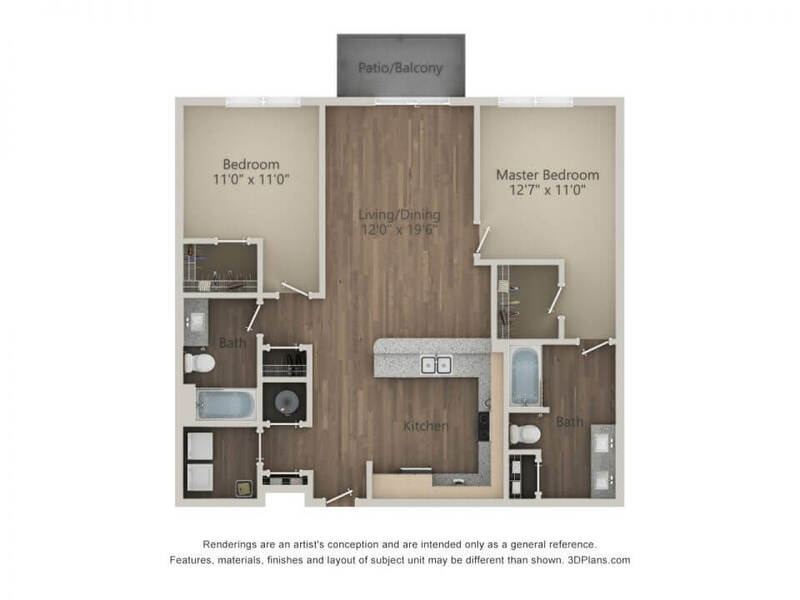 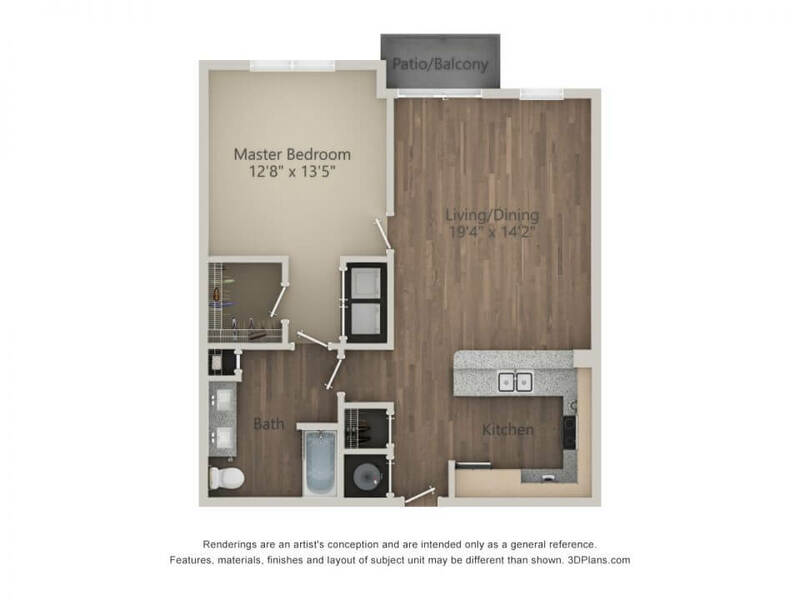 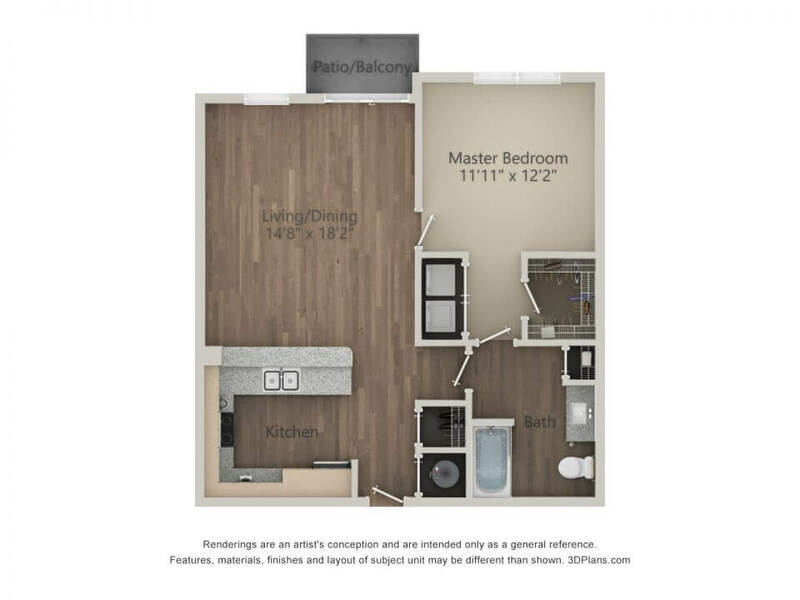 Our mid-rise community offers one, two and three bedroom apartment homes featuring modern amenities such as luxury plank flooring,granite countertops, spacious island kitchens, energy efficient stainless steel appliances, premium views, valet waste removal service and garage parking. 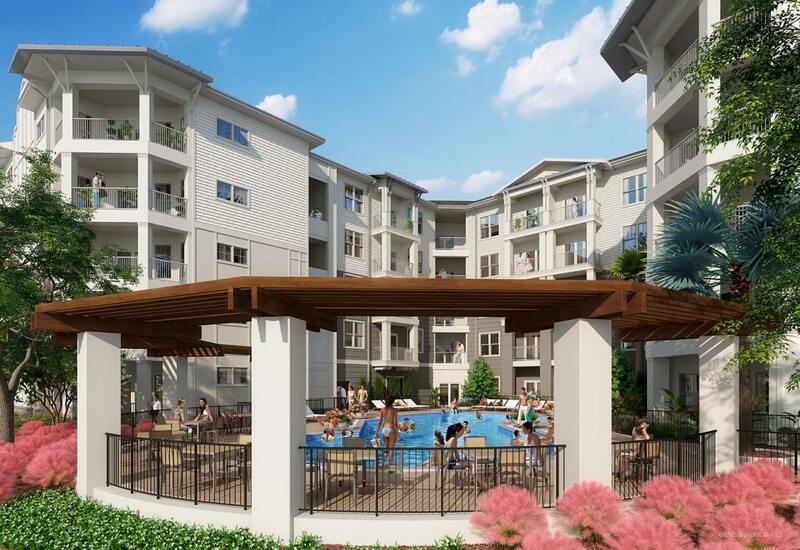 400 North offers an on-site fitness center with top of the line cardio equipment, free weights, and a TRX station as well as elevator access, a resort-style pool, a rejuvenating zen courtyard, controlled access entrances, outdoor grilling and dining area and street-level retail shops.